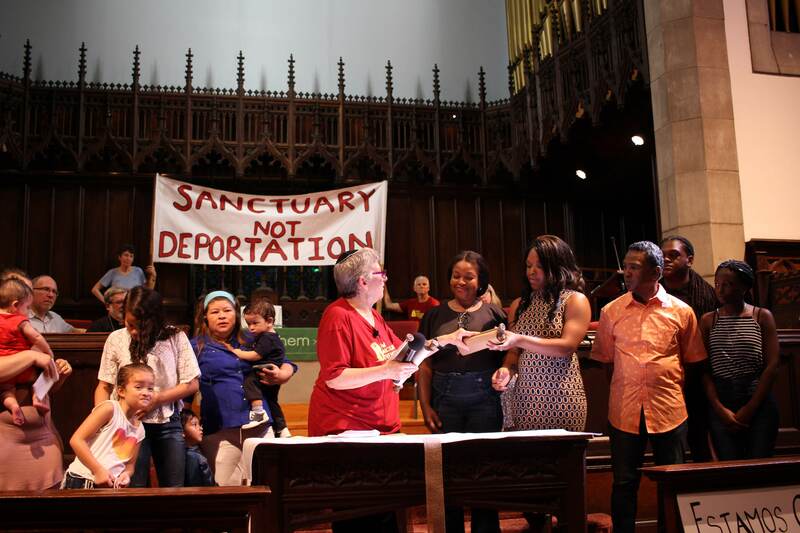 In January 2016, New Sanctuary Movement and our coalition partners at the Alianza Pro Licencias held an all-day retreat to plan strategy for the licenses campaign. It was a powerful day for our immigrant leaders! Thank you to Make the Road PA for hosting the retreat in Reading and to CASA and Lucha Pro Licencias PA for being with us.